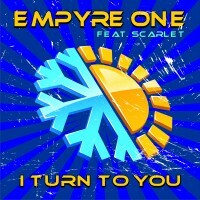 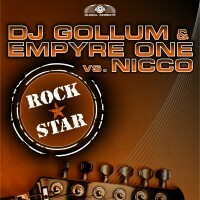 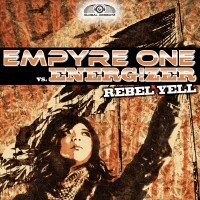 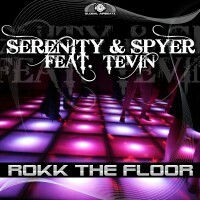 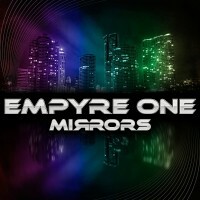 Over the past several years EMPYRE ONE developed to one of the famous artists in the international dance scene. 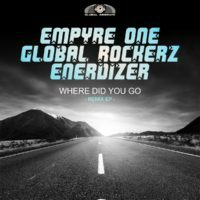 With his first releases “I Turn To You”, “Dangerous” and “Rebel Yell” he established himself on the new founded label “Global Airbeatz”. 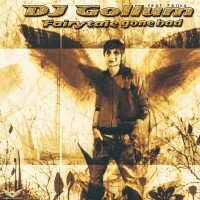 His following singles “Moonlight Shadow”, “Mirrors” and “The Big Touch” (together with DJ Gollum) gained sensational positions in the European Dance charts. 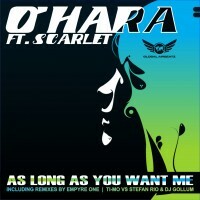 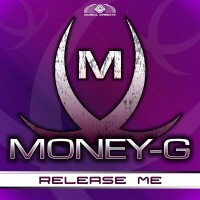 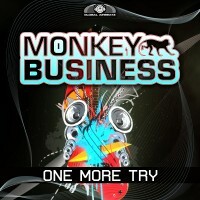 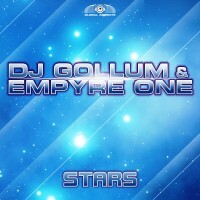 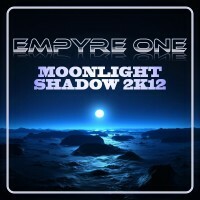 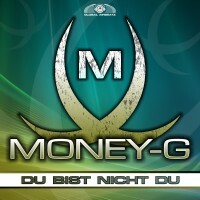 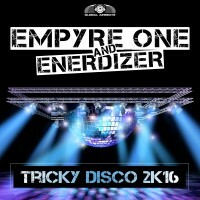 Moreover, EMPYRE ONE has remixed heavyweights like DJ Manian, Pulsedriver, Jan Wayne, DJ Gollum, Andrew Spencer, and Money G. Upcoming single called „Lost in the discotheque“ in 2k13. 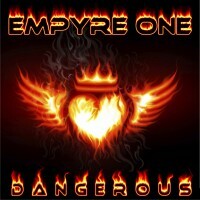 Watch out !!!! 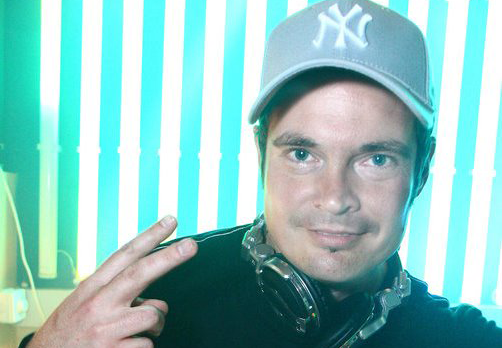 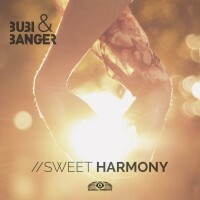 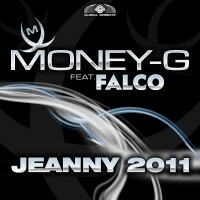 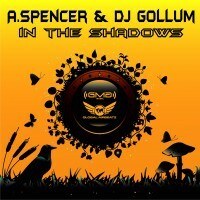 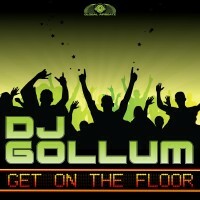 His productions can be found on most selling compilations like Future Trance, Dream Dance, and Welcome to the Club. 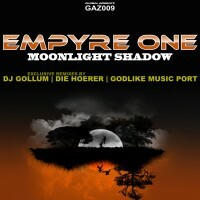 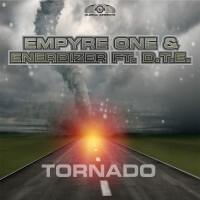 Beside his studio-work, EMPYRE ONE keeps DJ-ing throughout Europe to play his unique style of current dance music in clubs and also at huge festivals (Airbeat One, Easter Rave, Pumpkin Germany).